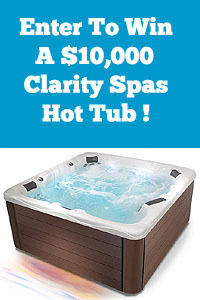 Master Spas Contest Winner Announced – The winner of the Win A Free $10,000 Twilight Series Hot Tub Contest – sponsored by Master Spas, was just announced yesterday. The lucky winner is Julie Beal from Illinois. 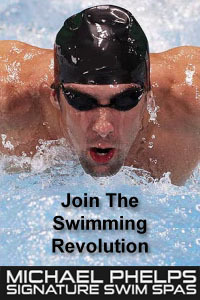 The PoolAndSpa.com website hosted the contest, which received well over 25,000 entries. The contest was promoted across multiple media channels and ran from 01/01/2015 – 06/30/2015. For the first time ever, entries via Social Media platforms slightly outperformed traditional media, showing the ever growing power and reach of Social Media. Julie was notified via email and phone by PoolAndSpa.com’s President Daniel Harrison. “Telling people they just won a $10,000 hot tub over the phone is surely one of the most enjoyable aspects of my job” he said. Julie and her family specifically like the Twilight Series Hot Tub Model they won. “It has more bells and whistles then we would have dreamed of! My son and husband are over the moon. Our son is already planning a party so that he can entertain his friends in our new hot tub. Oh my! And I spent the whole night thinking about the perfect place for this lovely tub and I still don’t know. What a great problem to have” she said. Julie will be getting her new tub in a few weeks. 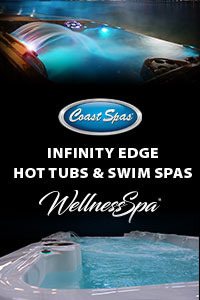 And special thanks to the folks at Master Spas for sponsoring such a wonderful contest. 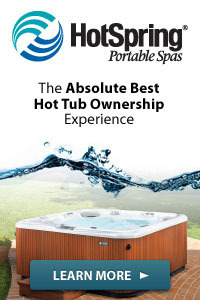 For all those who want a chance to win a Healthy Living Hot Tub by Master Spas, they are now sponsoring a new contest which started on July 1, 2015 and will run through December 31, 2015. 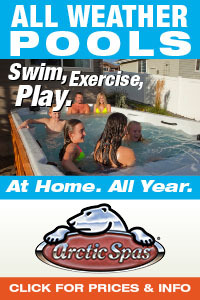 And special thanks to all the great folks at Master Spas for sponsoring this contest, and providing high quality spas, hot tubs and swim spas for over 30 years!